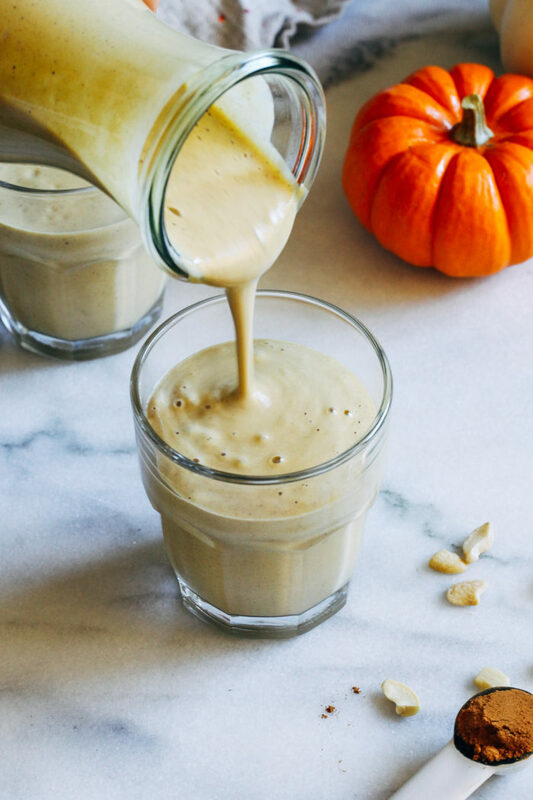 Pumpkin Spice Cashew Milk- an easy homemade nut milk that’s so much creamier than anything you can buy at the store. Infused with pumpkin spice and perfect for fall! 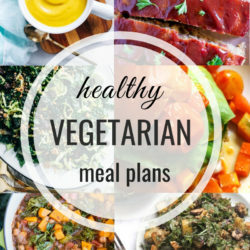 This post was created in partnership with MegaFood. I’m proud to work with brands that care about the health of it’s consumers and the planet. 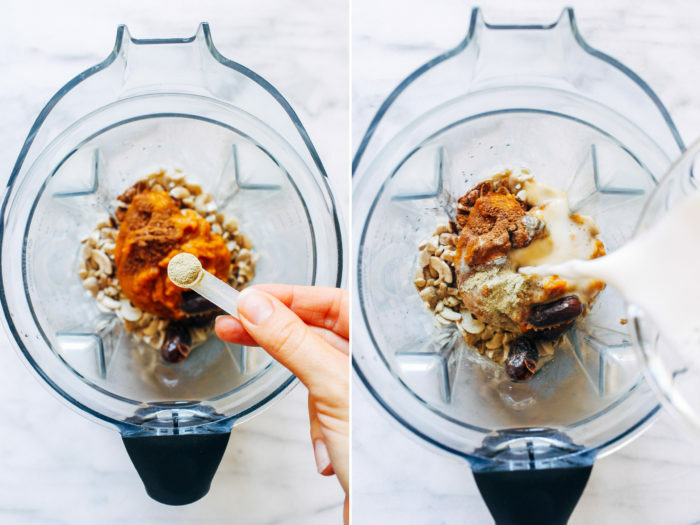 Have you ever tried making your own cashew milk? It’s actually the only kind of nut milk I’ve made at home because it’s so easy. You don’t have to strain it or anything. 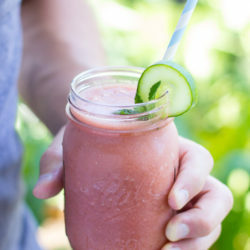 Just put it in the blender with your favorite flavors, blend and serve. 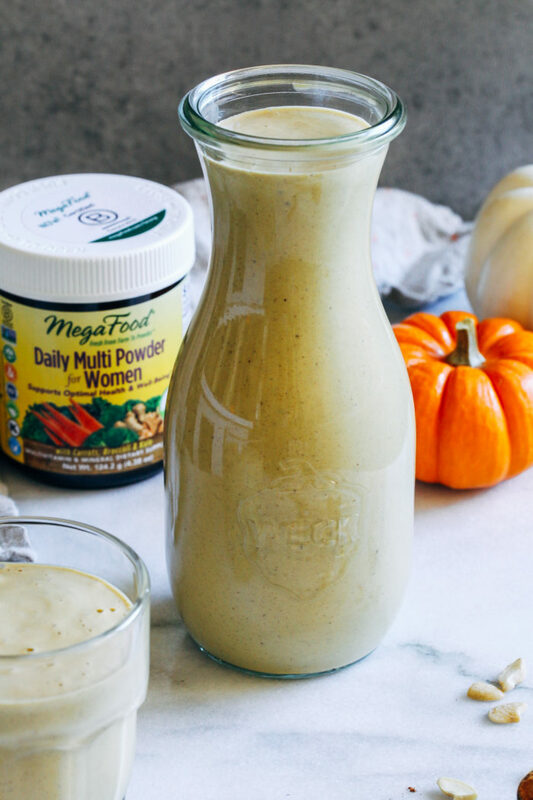 The Chocolate Ginger Maca Milk was one of my favorites until I made this pumpkin spice version. Holy deliciousness. 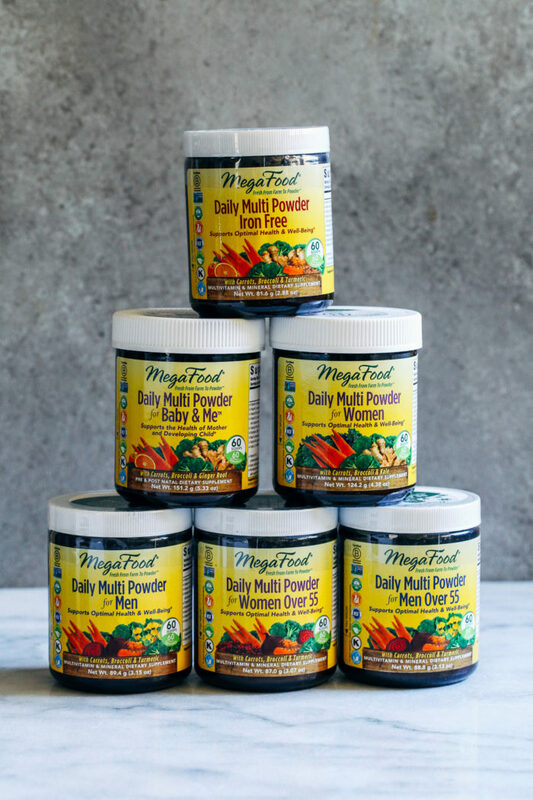 This time I decided to fortify it with MegaFood’s new Daily Multi Powder for Women™ so that I could get a multi vitamin boost with each serving*. I was so excited when they launched these because I struggle with remembering to take my supplements every day. Even if I set them out on the counter I just get distracted and completely overlook them. Adding it to your smoothie or favorite morning drink is a great way to make sure you’re getting what you need on a daily basis. Especially if you have a hard time swallowing pills. 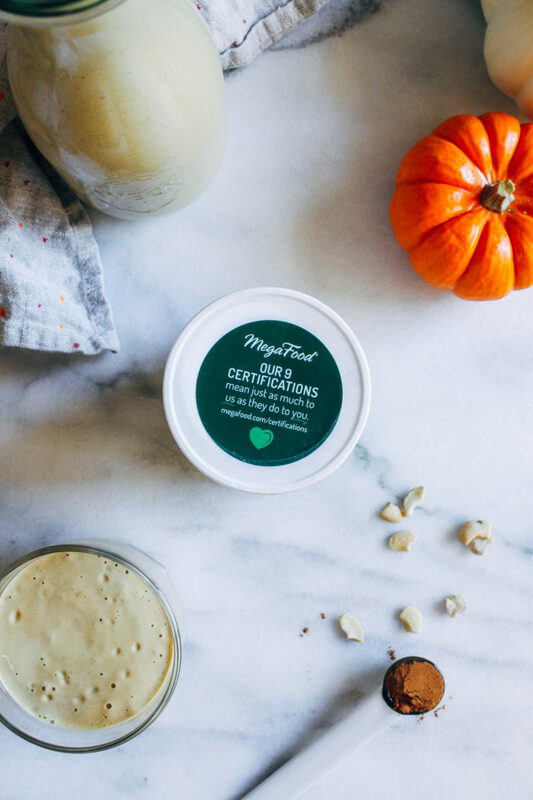 I’ve talked about this before but one of the main reasons I decided to partner with MegaFood® is because I value their commitment to transparency. From the start they have worked hard to provide the highest quality supplements by sourcing ingredients from sustainable farms, taking extra time to preserve as much nutrition as possible during manufacturing, and adhering to strict testing to assure optimum potency and safety. Even though they’ve been an awesome brand from the beginning, each year they continue to grow and improve. Most recently they’ve achieved B Corporation certification which means they meet the highest standards of social and environmental performance, transparency and accountability. They are also the first supplement company to have it’s entire line of products certified Glyphosate Residue Free by the Detox Project, an independent research and certification organization dedicated to bringing awareness to the public by testing consumer goods and food products for toxic chemicals. In fact, they are so passionate about eliminating glyphosate (the #1 used herbicide globally) that they’ve teamed up with the Environmental Working Group to urge the EPA to ban glyphosate! If all corporations cared as much as MegaFood does then I’m confident the world would be a much better place. In addition to the vitamins from the multi powder, cashews provide a good source of healthy fats, protein, calcium and magnesium. 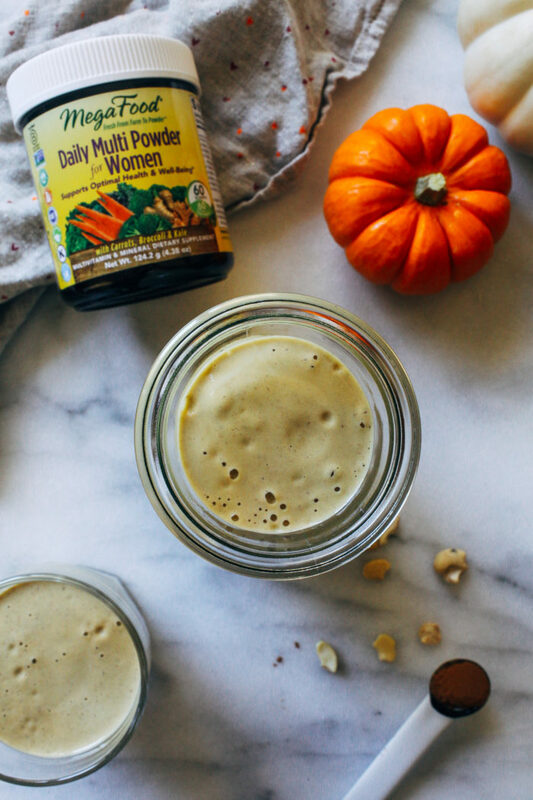 That means this pumpkin spice cashew milk is one nutritious way to start (or end) your day. 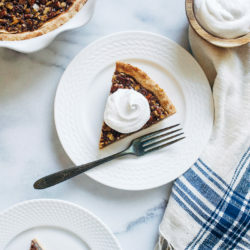 Whether you drink it as is or add it to your coffee as a fall-themed creamer, it’s sure to please. Enjoy! **To soak cashews, place them in a pot with 2 cups of hot water and allow to soak for at least 30 minutes. Strain excess water before adding to blender. ***Any kind of plant-based milk will work. For extra creaminess try using unsweetened coconut milk. You could also use water for a slightly thinner texture. I am obsessed with cashew milk! 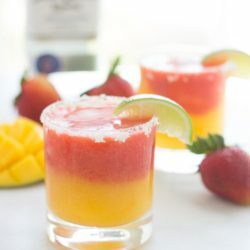 You are right- it’s so easy to make. 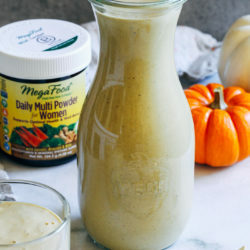 I love the addition of pumpkin along with the Mega Food Multi-Powder. 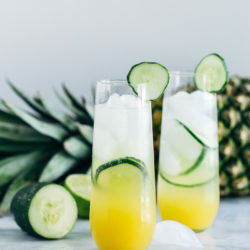 Looking forward to starting my morning with a glass! Hi there! I don’t have nutritional information but you can easily find a rough estimate by using a calculate online such as MyFitnessPal. Oh Sarah….. I was so happy to learn that MegaFood is working the Environmental Working Group to urge the EPA to ban glyphosate. We need more of this and from companies in the food industry. It’s nasty stuff and we are just on the cusp of discovering why and how it’s impacting ecosystems and human health (you know I could talk long about this)…. so on to cashew milk. It’s all I have in my fridge. I make it at least once a week, more if I’m baking or making waffles :D . It is so easy and there’s no waste (I can’t deal with how wasteful almond milk is). 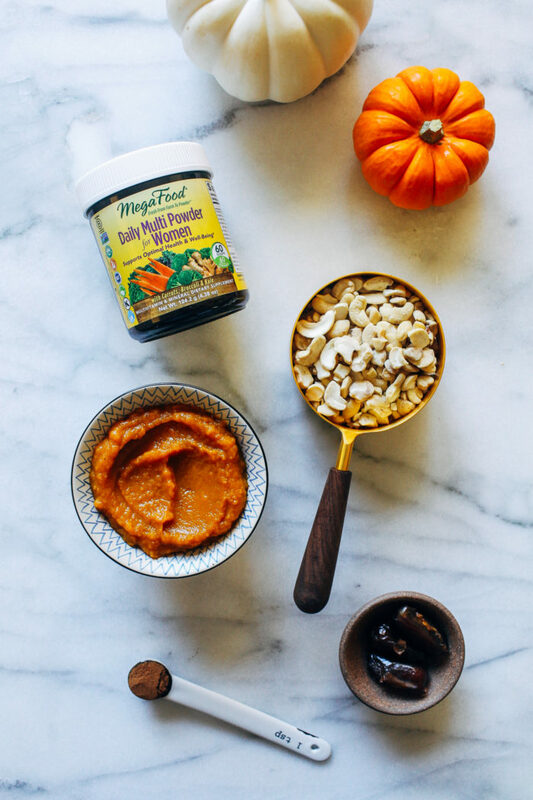 But you’ve taking that plain cashew milk and kicked it up with pumpkin and MegaFood Daily! Soooo good!